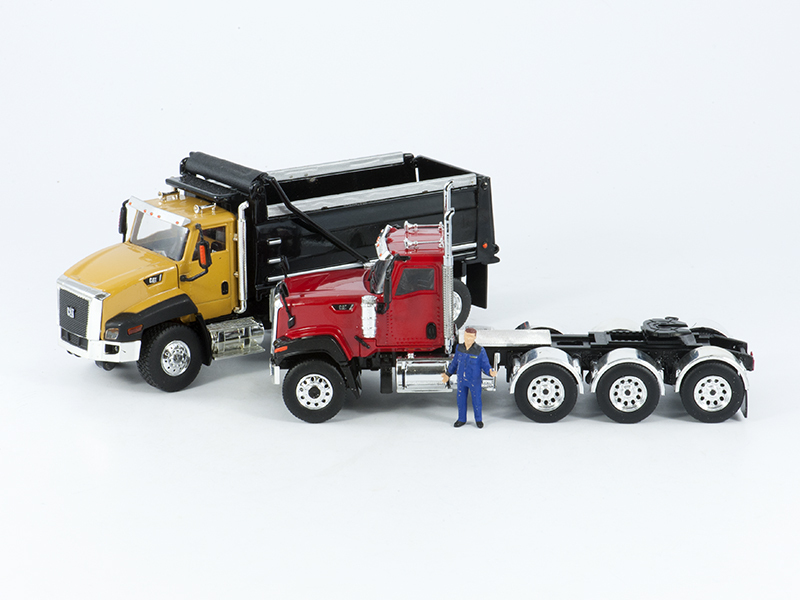 The Caterpillar CT680 8X4 in 1:50th scale was released by Tonkin Replicas in 2016 with #TR30004. Despite the fact that Tonkin Replicas, right at the end of 2015, surprised us yet pleasantly with (for the present) the last two new Caterpillar models in their 1:50th scale Diecast Construction Series was long uncertain if these models, whether or not through Tonkin Replicas or Diecast Masters would actually be manufactured and supplied. 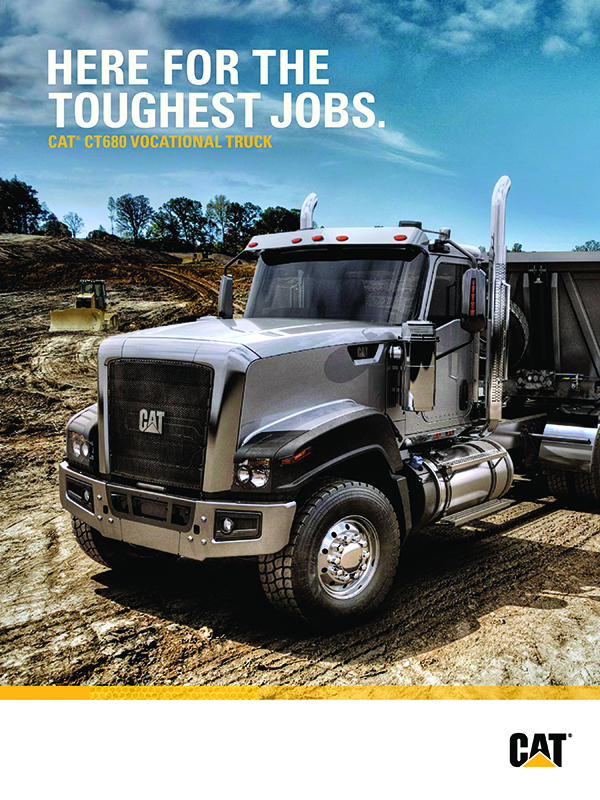 It became quite tense and unsure when Caterpillar just after the Toy Fair 2016, early February 2016, announced that they would pull the plug out their Vocational Truck program. In the end it appears a small production run of both Caterpillar CT680 On Highway Trucks as loose tractors in 8x4 and 6x4 axle configuration in various colors nonetheless to be manufactured. I'm very pleased that I was able to become through Central Valley Models my Caterpillar CT680 8x4 Tractor Day Cab in "Viper Red".